The Wagener Polo Club is located outside of the historic town of Aiken, SC. You have a lot of choices when it comes to where to watch or play polo in Aiken. Wagener Polo Club is focused on 4 to 6 goal tournament polo. Wagener Polo offers organized practices, spectator friendly polo matches and well-managed tournaments in a fun, fair and friendly environment. Family members and friends are always encouraged to come watch, play and join the fun. We play club polo from September through June with two tournament seasons during the spring and fall. Contact Billy Raab at (561-719-3318) for more information. Are You Playing Polo in Aiken This Year? 1. Top players – Top players don’t just play here, they live here. 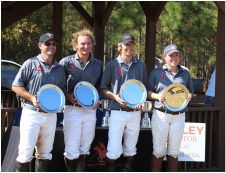 Aiken is home to Julio Arellano, Adam Snow, Owen Rinehart, Tommy Biddle, Team USPA and more rated players than you can shake a stick at. 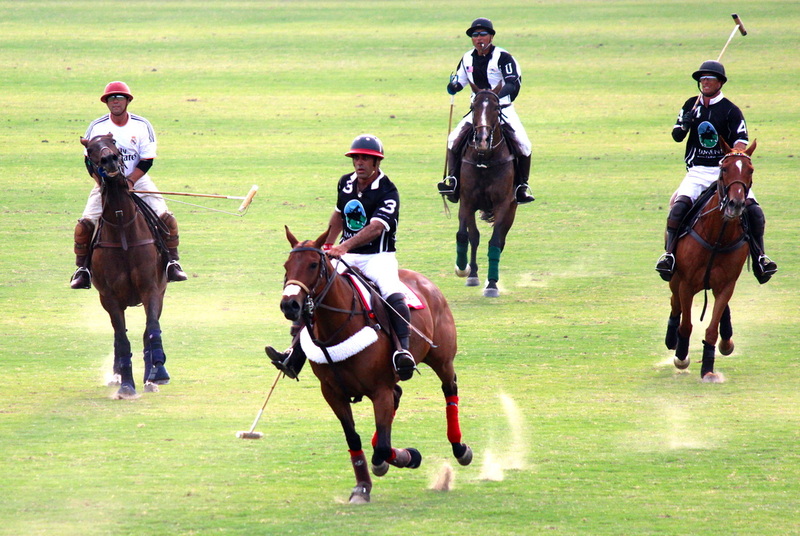 In fact, during polo season, you can’t throw a rock in town without hitting a polo player! 2. Affordable – Competition is a good thing when you are a buyer. And with so many clubs, pros, players, horses, grooms, vets and farriers, your polo dollar goes as far here as it will anywhere. Did you know, Aiken, a town of only 25,000 people, has over 40 polo fields? 3. Something for everyone – Polo in Aiken ranges from green horse chukkers and organized club practices to twelve goal tournament polo. Is your style laid back? Do you like to see and be seen? Be catered to? Soak in the polo lifestyle? Whatever you are looking for, you are likely to find it in Aiken. 4. 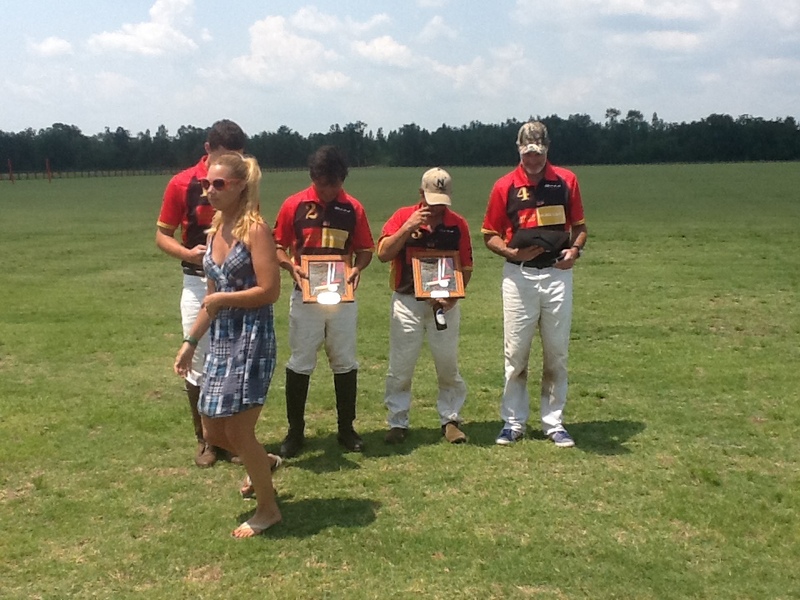 Two tournament seasons – We have spring and fall tournament seasons in Aiken. The spring season runs from April through June and the fall season is September through early November. What better way to bookend your summer season? 5. Lovely weather – In its heyday, Aiken was known as “the winter colony”. Wealthy northerners came to Aiken every year to escape the cold winters. Southerners came to escape the stifling heat and malaria. Aiken was the equestrian playground of American scions. They didn’t all come to Aiken because it sucked! 6. Plentiful visitor housing and stabling – There is more to Aiken than just polo. Top trainers and competitors in almost every discipline call Aiken home – think three day eventing, dressage, driving, thoroughbred racing, and fox hunting. This makes for a big transient population and an abundance of rentals – everything from cottages and guest houses to full farms. 7. Great place to buy horses – Many top pros, trainers and breeders have their young horse operations in Aiken. Lots of the high goal teams and players turn out here. Plus, with several clubs and loads of sponsors, there is a critical mass of horse flesh you won’t find many other places. 8. Historic town – There is a lot to do when you aren’t playing polo. For one, Aiken is horse heaven. We have a historic downtown, gardens, cultural events, restaurants, parties, parks and lakes and we are within two hours of just about everything – beaches, mountains or big cities. 9. Freaky friendly people – It is not unusual to hear first time players and visitors to Aiken comment on how friendly and helpful everyone is. Some even find it a little freaky. But don’t worry. There is no ulterior motive. It’s just how we are in Aiken. 10. Easy to get to – For those of you with obligations back home, Aiken is two and half hours from major airports in Charlotte and Atlanta. We also have two regional airports within an hour of Aiken, with non-stop flights to Dallas, Atlanta, Chicago, Washington DC, Charlotte and Philadelphia. Aiken is right off I-20 going east-west and I-95 going up and down the East coast. 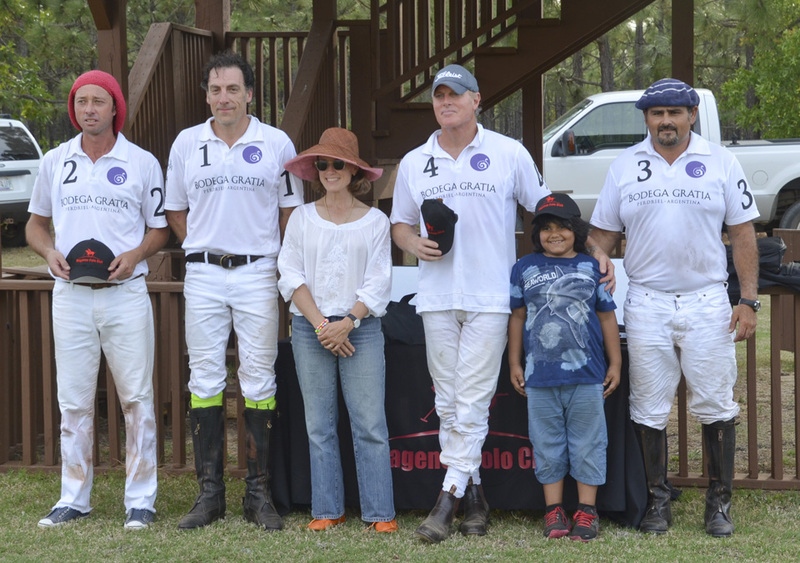 Wagener Polo Club was started in 2010. It was started so everyone could have fun playing here in Aiken. It has grown into a very successful polo club. We have fun practices and very competitive tournaments. We joined up with New Bridge Polo Club so our tournaments are played on some of the best fields in the Southeastern circuit.